Jumping Jim’s Castle Hire is Cairns original and longest established Jumping Castle company (Est. 1995). 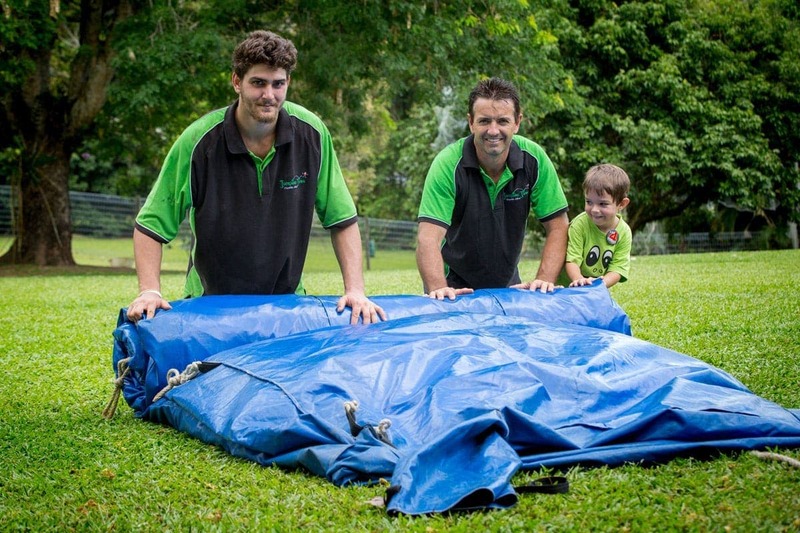 Jumping Jim’s provide high-quality inflatables for children’s entertainment across Far North Queensland, from Tully to Mossman and the Atherton Tablelands. Jumping Jim’s value safety above all else and are very proud of our professional record with zero safety incidents over our 20-year history. We are a local, family business with a long history servicing Cairns and the surrounds and we look forward to bringing the fun to your party or event in the near future.